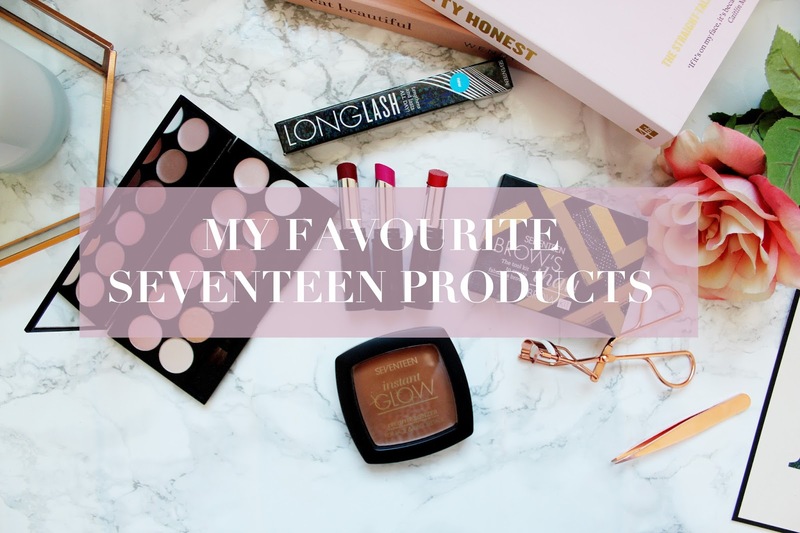 Seventeen is a brand I haven’t always been drawn to when I’m in Boots on a browsing spree however the past few months I’ve really started to love the brand. 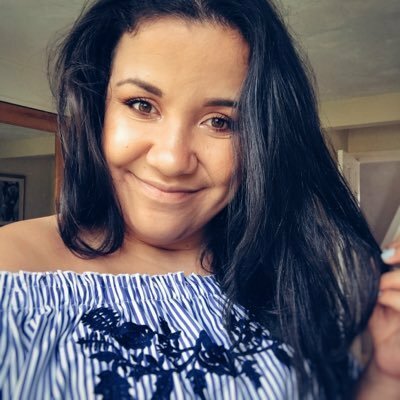 There are so many amazing products in the range and what’s even better is Seventeen products don’t break the bank either. 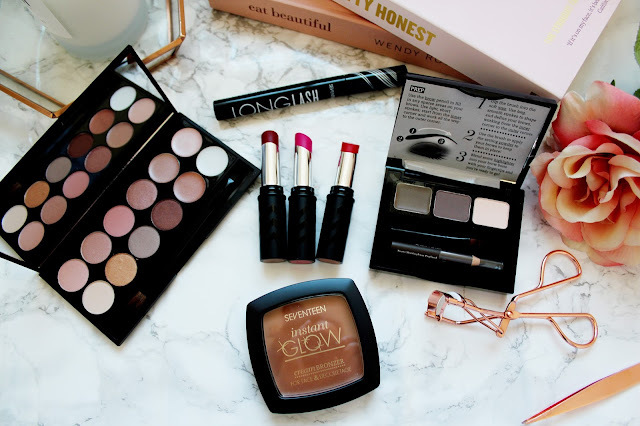 These products are all fairly recent discoveries but I am so impressed with the quality of the products (and the price) that I just had to share my Seventeen make-up stash in a blog post. This palette I think is really underrated in beauty blogging land and if you’re looking for a new (budget friendly) palette then I’d head to Boots and pick this up. 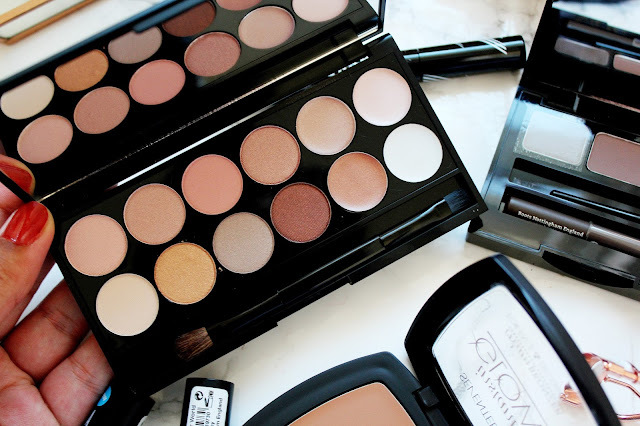 It’s got 8 matte, shimmer and pearl eye shadows and 3 metallic creams and 1 eye primer that makes this palette a total steal. What I love about this palette is that there’s a guide of the looks you can create on the back of the palette too. I see this as a more ‘day time’ palette and I carry this in my travel make-up bag, as the mirror is pretty good on this palette too. Brows are life right? I think if you’ve been a reader of my blog for a long time, you know that I love my eyebrows. 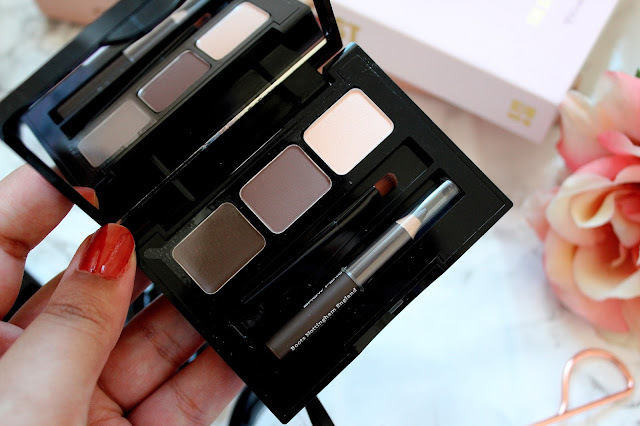 This is an eyebrow kit I’ve never actually tried before but I think it’s ideal for women (like me) with brown hair. This kit comes with a brown pencil, wax, shadow and highlight (oh and a brush!) 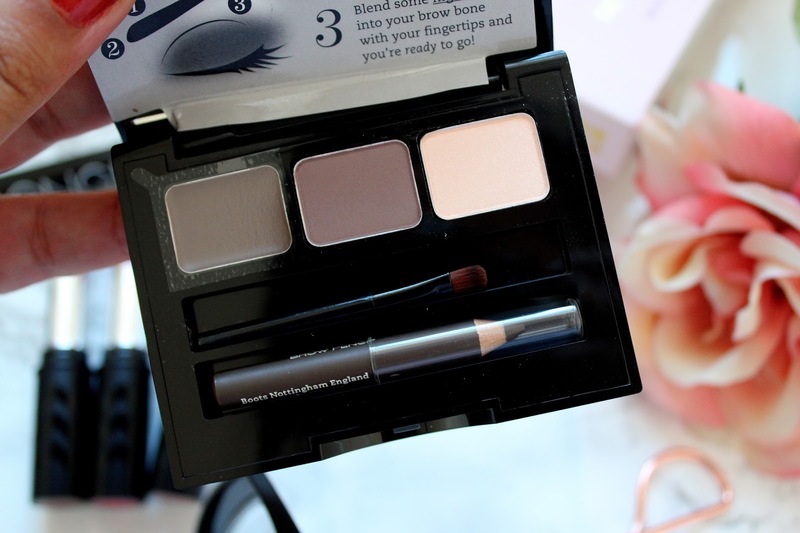 What I like about this kit is that it helps me create a really natural look for my brows. I’ve been really enjoying cream products lately and for days when I don’t want to contour my face, this bronzer is my best friend as it helps me apply a light coverage of bronzer to my face and it’s so much easier then using powder as sometimes powders can come across to harsh. 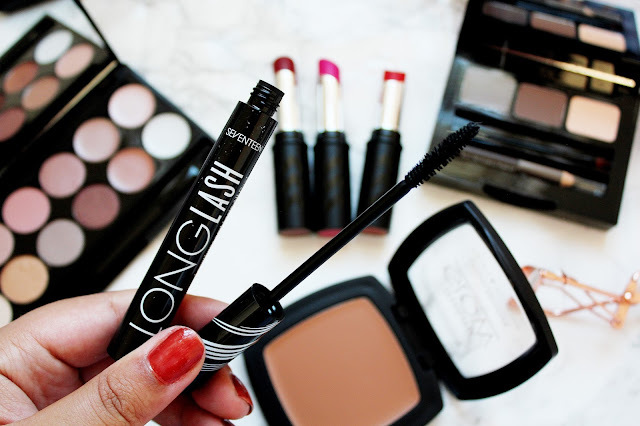 I was so surprised by how good this mascara is! 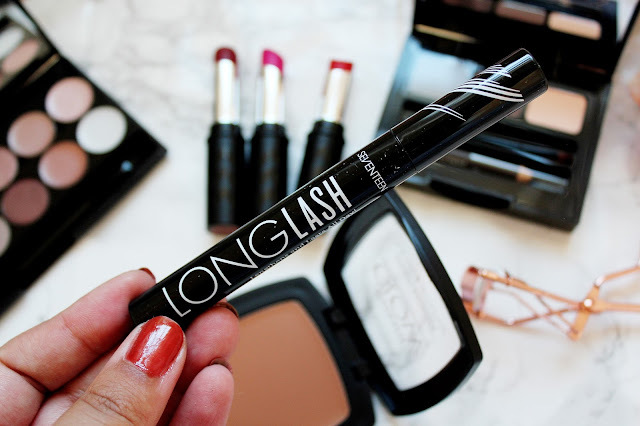 It makes my lashes look more defined and volumised and it’s a great handbag friendly size. I love how this mascara doesn’t make my eyelashes clumpy either. 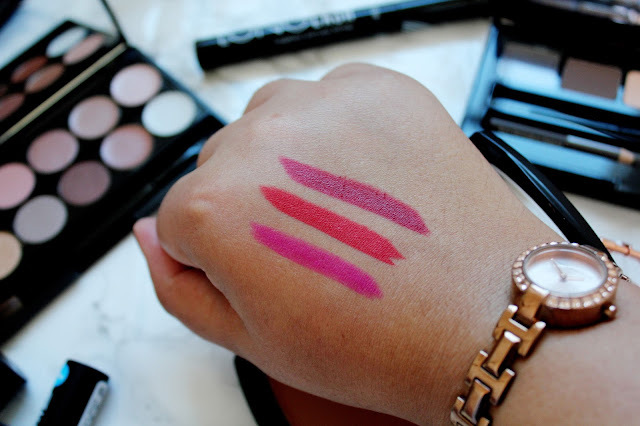 I was pleasantly surprised with these lipsticks! They’re new to the range and they’re such good quality for the price too. 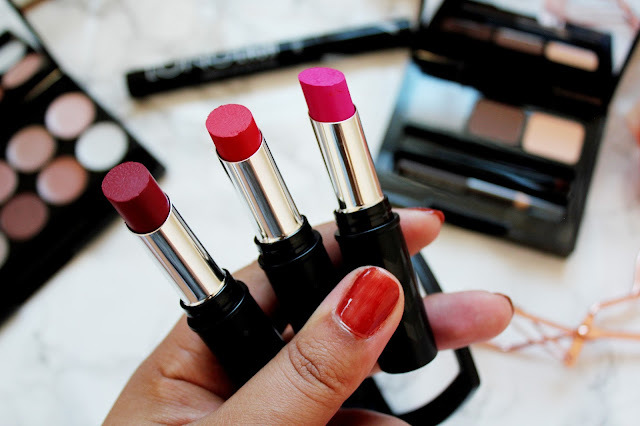 As much as I love bright and bold shades, I will be picking up some more neutral colours to add to my lipstick collection. What do you think of Seventeen make-up products? Have you tried out any of these? I've never tried any seventeen products, have heard goods things about the shadow palette though!